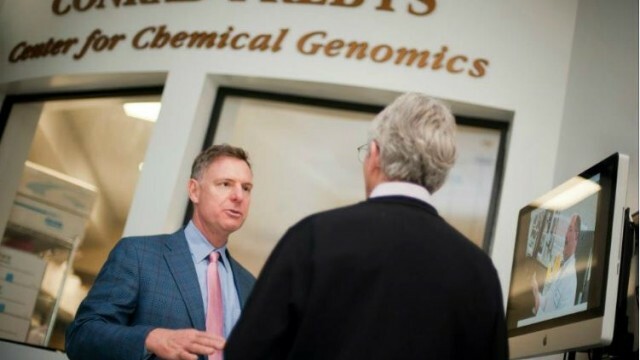 Rep. Scott Peters is spearheading an effort to repeal the medical device excise tax in the Affordable Care Act that has hurt the biotech industry in San Diego. Peters drafted a letter, sent to House Speaker John Boehner, Minority Leader Nancy Pelosi and Ways and Means Committee Chairman Paul Ryan, that was co-signed by 17 other members of Congress. 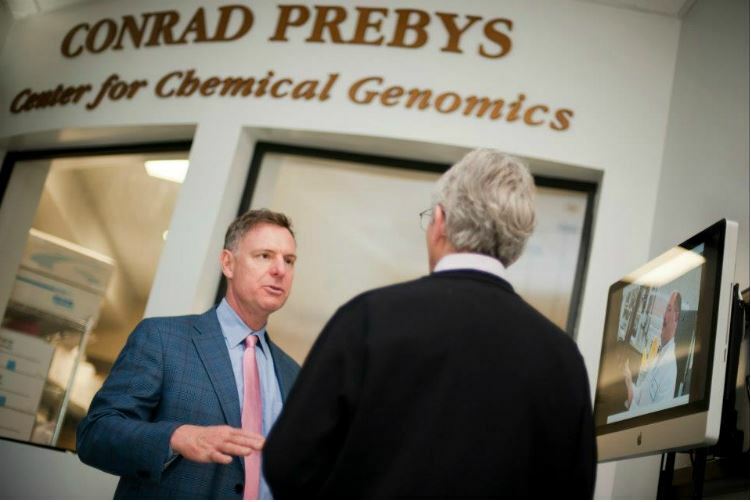 The letter said the 2.3 percent excise tax on revenue is taking money away from needed research and development in the biotech industry. The Congress members support Obamacare, but argue that the tax, which was to help fund the program, has proven unnecessary. “Repealing this harmful tax would be a welcome relief for hundreds of innovative job-creators across the country, particularly at a time when job growth is the top priority for the American people. Congress must be supporting the growth of businesses that make these products in America and employ American workers,” Peters said. Peters, whose district includes La Jolla, Coronado, and much of central San Diego County, tried in 2013 and again in 2014 to repeal the tax.